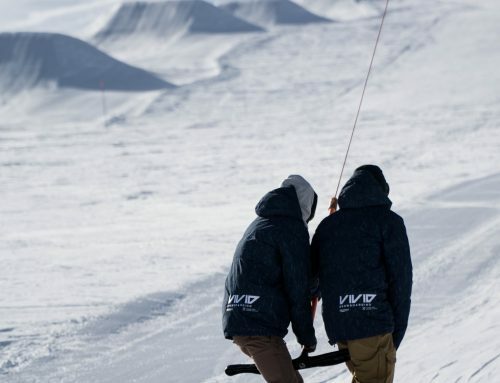 Vivid Snowboarding, the specialist snowboard school in Verbier has been on the road for the last couple of weeks. We have been to Zermatt in Switzerland and stubia in Austria. The early winter snowfalls have been replaced with cold crisp sunny days. 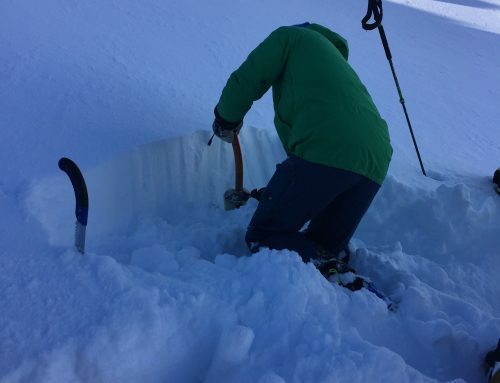 Check out our backcountry camp options and freestyle camp options for later in the winter. These will kick off after new year and there is something for everyone. If you are an intermediate rider looking to build your skill set and confidence. Then why not check out our intro to backcountry camps. 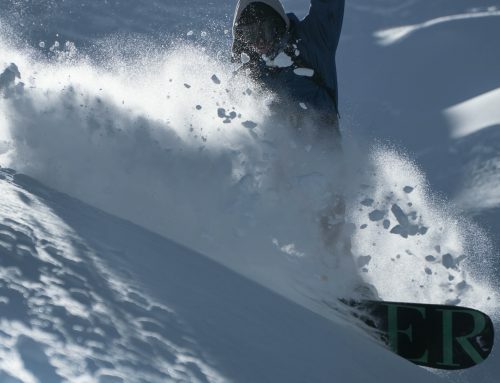 We are also offering more advanced camps for the freerider who is looking for steeper lines and new terrain to ride. 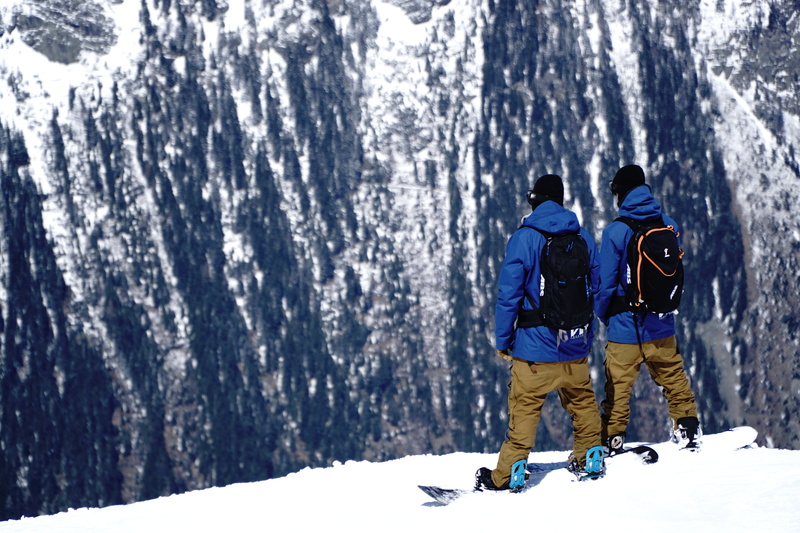 Vivid Snowboarding , The specialist Snowboard School.